Have you heard about our VIP Buyer Program? This amazing program informs buyers about properties that fit their individual needs, before most buyers even know about them. 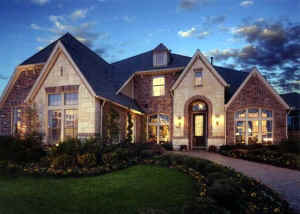 In about 30 minutes, we can do a complete analysis of what you want and need in a home. 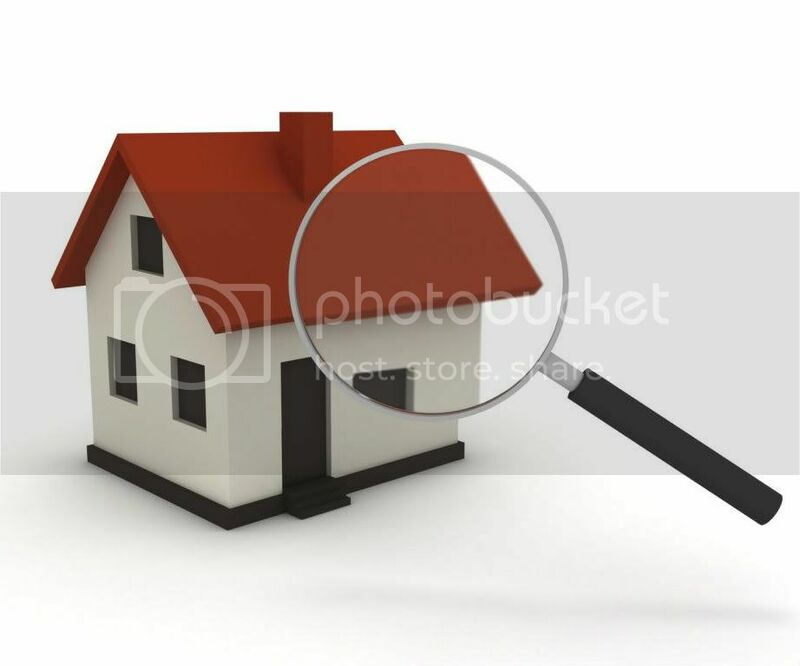 We then provide you of a list of ALL homes that BEST match your criteria, so we can begin viewing properties that are the most suitable exclusively for YOU. 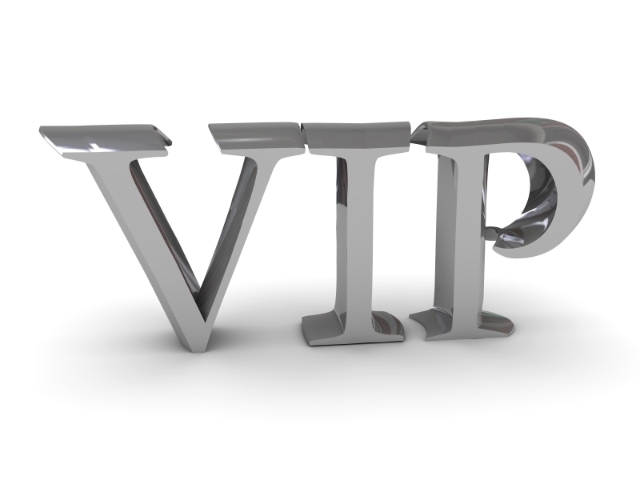 Our results with our clients who joined the VIP Buyer Program are superb! We offer this service free of charge, and there is no obligation. Please feel free to call us if you have any questions about the program, or simply complete the contact form below to get started.